MSC knows that veterans make good employees because their skills and experiences, such as discipline and respect for the chain of command, are critical for success at sea. Other traits imperative to the organization’s mission are cooperation, support, and teamwork. In addition, veterans are accustomed to being away from home for extended periods of time. Veterans are familiar and comfortable with MSC’s structured and regimented work environment, though it is more relaxed than that of the military. The camaraderie can be hard to find in other civilian workforce environments. 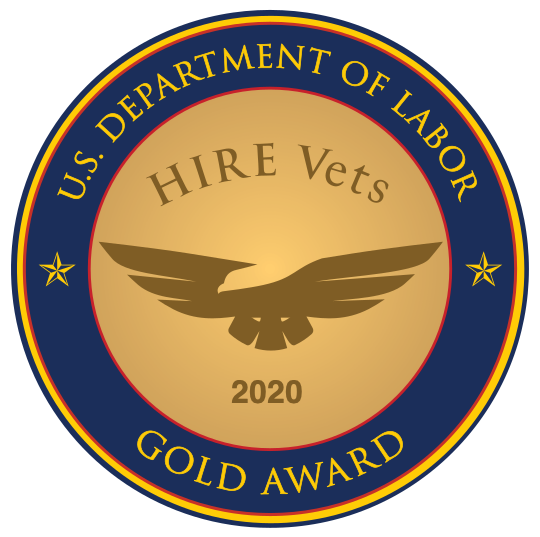 Veterans can also appreciate the job security, federal benefits, rapid advancement opportunities, and paid leave that comes with MSC employment.